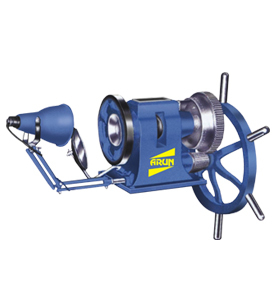 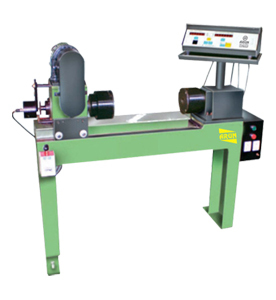 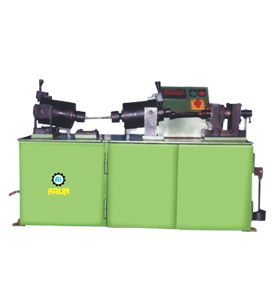 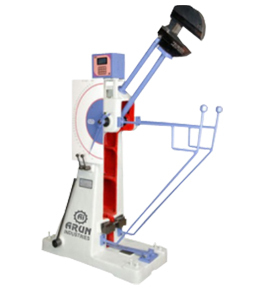 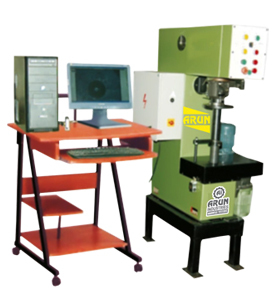 Machine designed with a hydraulic power pack and control circuit for effortless loading unloading operation. 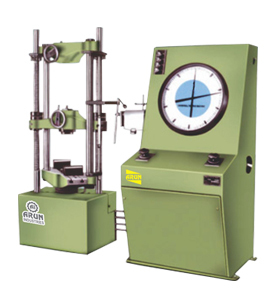 A dial gauge in front measure depth of ball penetration. 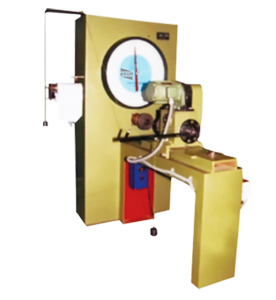 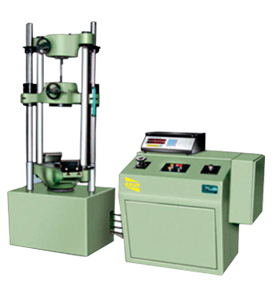 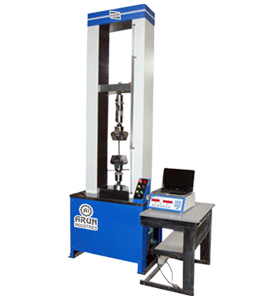 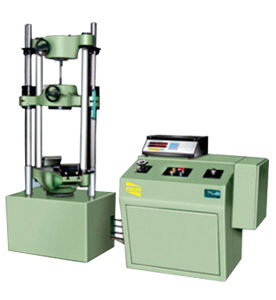 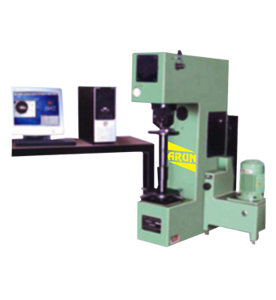 This facilities production testing within tolerance limits by compression method. 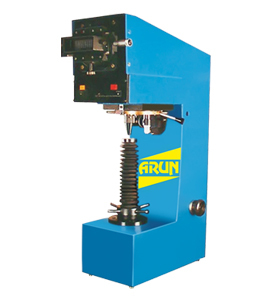 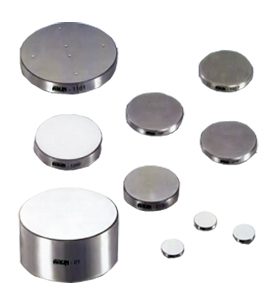 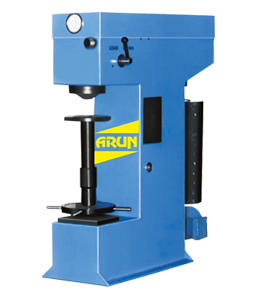 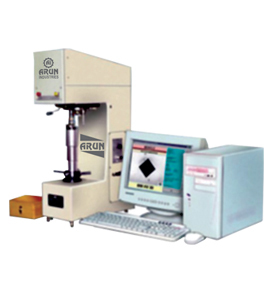 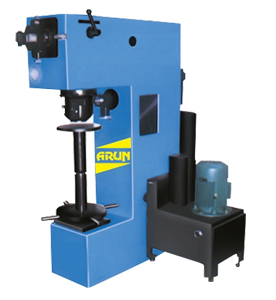 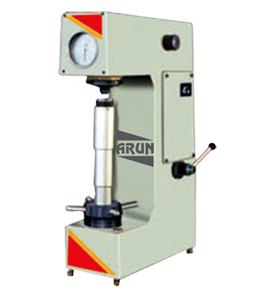 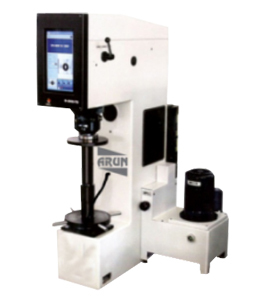 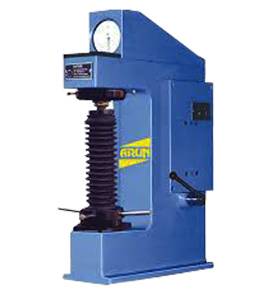 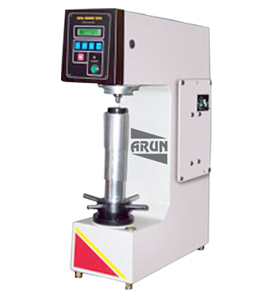 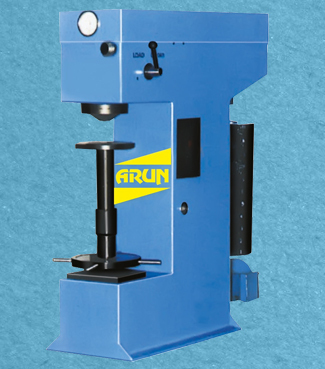 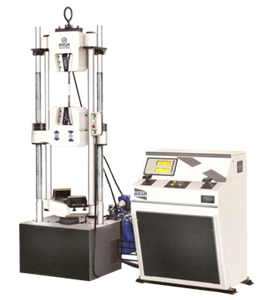 ARUN Hardness Testers, Model B-3000 (H) & Model 3000 (O) are precision engineered confirming to IS: 22281 – 1968, BS: 240 and ASTM: E 10, however B-3000 (H) & B-3000 (O) are most suitable for production testing.